I Love Las Vegas Magazine...BLOG: "Let's Hang On!" 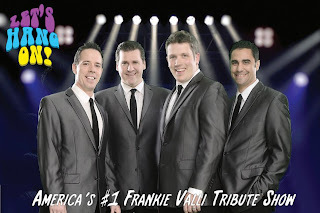 Franki Valli & Four Tops Tribute Band Coming To The Suncoast! "Let's Hang On!" 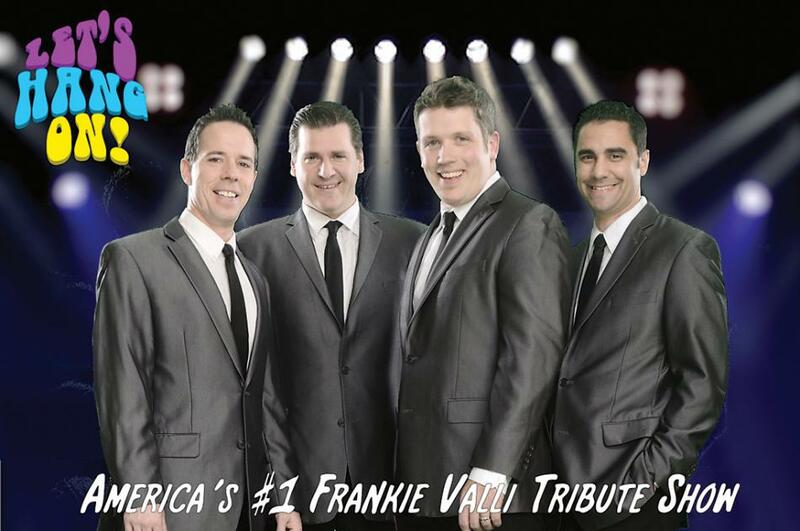 Franki Valli & Four Tops Tribute Band Coming To The Suncoast! “Let’s Hang On!,” regarded as one of the nation’s premier tributes to Frankie Valli and The Four Seasons, comes to the Suncoast Showroom July 27 and 28. The cast of “Let’s Hang On!” includes Rich Bresenhan, Josh Eleazer, Dustin Fisher, Chris Barletta, Sammie Fousek and Heather Krueger. The Four Seasons, with Valli as the lead vocalist, achieved international success in the 60s starting with their 1962 hit “Sherry.” The band charted five No. one singles, and was inducted into the Rock and Roll Hall of Fame in 1990. Showtime each evening is 7:30 p.m. Tickets are available from $15.95, plus tax and convenience fees. Tickets can be purchased at any Boyd Gaming Box Office, by calling 702.636.7075 or visiting www.suncoastcasino.com.